Vision: The uninsured will receive primary health care. 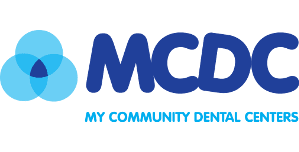 Mission: The AuSable Free Clinic, Inc., is a nonprofit organization that provides access to outpatient health care by professional and other volunteer staff to individuals who have no medical insurance and cannot afford private medical care. Are you familiar with Au Sable Free Clinic? Help Freeclinics.com users find out answers. 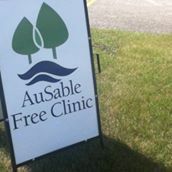 Have you visited Au Sable Free Clinic before? Let our users know, some cost details! Attention We cannot guarantee the clinic costs to be completely accurate. Costs are displayed for informational purposes for our users. We have compiled prices provided by users and online research. In order to obtain actual costs please contact Au Sable Free Clinic directly.